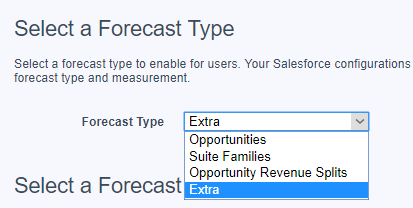 Can we customize the Account Hierarchy columns? This is the article and this is the idea. From Setup, at the top of the page, select Object Manager. 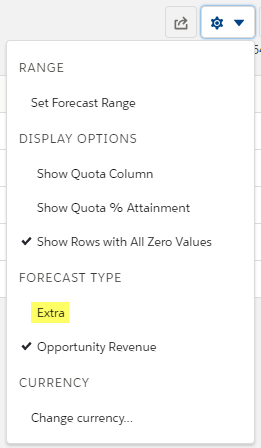 In Account, click Hierarchy Columns and then click New button if never created, or Edit link to edit the columns. 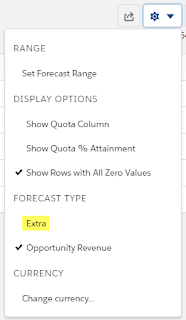 You can include up to 15 columns. 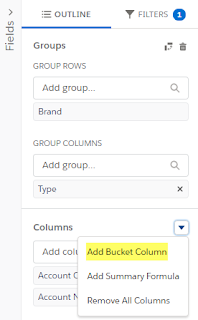 When you create Hierarchy Columns, system will auto create a new list view called "Org_Account_Hierarchy" and added to the Accounts list view menu, you can rename it, but not to change the sharing setting, deleting this item resets the columns to the defaults. 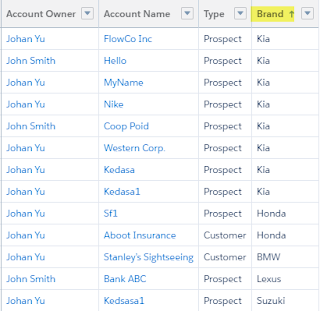 By default -- no hierarchy column setup, account hierarchies display the same columns as the Recently Viewed Accounts standard list view. 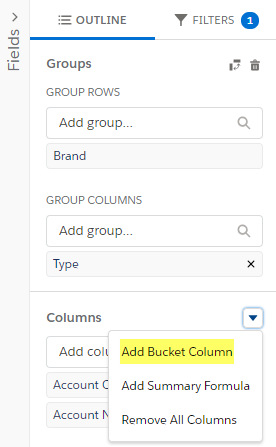 However, the list view columns don’t change when you customize the hierarchy columns. 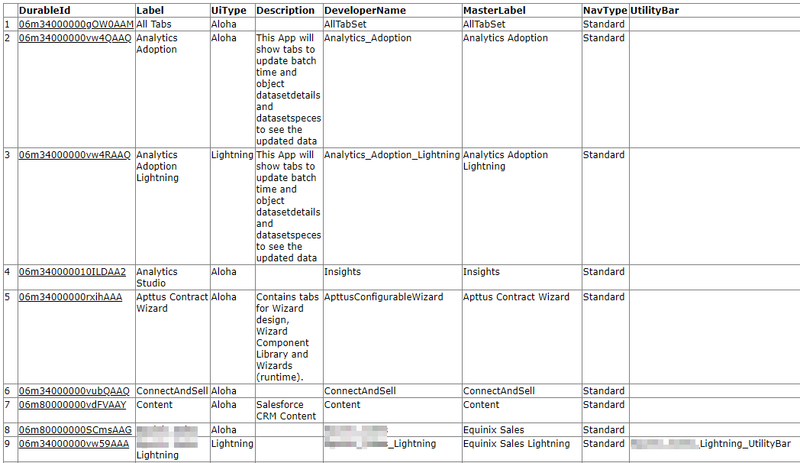 While switching to Lightning, click Accounts tab will bring open the "Recently Viewed" list view (if pinned list view has not changed), list view columns in "Recently Viewed" is defined in Search Layouts - Search Result. This view isn’t deletable, change the visibility, or rename. 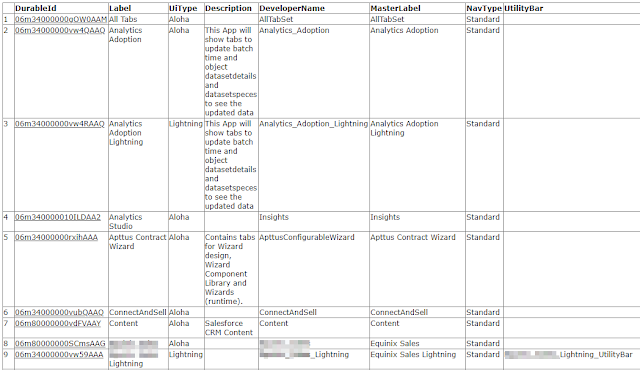 However, you will found another list view with a similar name but include object name in Lightning, e.g. 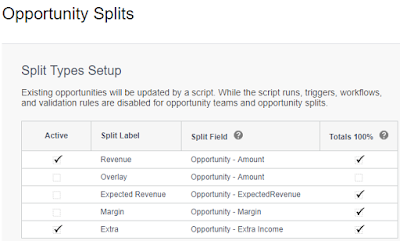 Recently Viewed Accounts, however, we cannot configure the columns for this view (until Summer '19 release), and unable to delete, change the visibility, or rename it. So the easier is just to ignore it. computeExpression is one of the most powerful features in Dataflow in computeExpression, you can "add" fields without having to change the source data. case when 'Opportunity.Sales_Type__c' == "A" then "Type A"
when 'Opportunity.Sales_Type__c' == "B" then "Type B"
case when 'Owner.Name' is null && ! ('Queue.Name' is null) then "Queue"
when ! ('Owner.Name' is null) then "User"
when Value == 0 then " 0"
when Value <= 1000000 then " 0-1M"
when Value <= 25000000 then " 1M-25M"
when Value <= 100000000 then " 25M-100M"
Here is the use case, we have multiple columns for each type to store value, this cause we can't really easily build a chart when the values are spread across many columns. Solution: to transform the data source by splitting into many rows and using 1 column. Once we have all the values spread across rows, use sliceDataset transformation to drop the original Type 1, Type 2, Type 3 fields. Question: is there a way to check what is the user current app? Answer: yes, but only for Lightning. 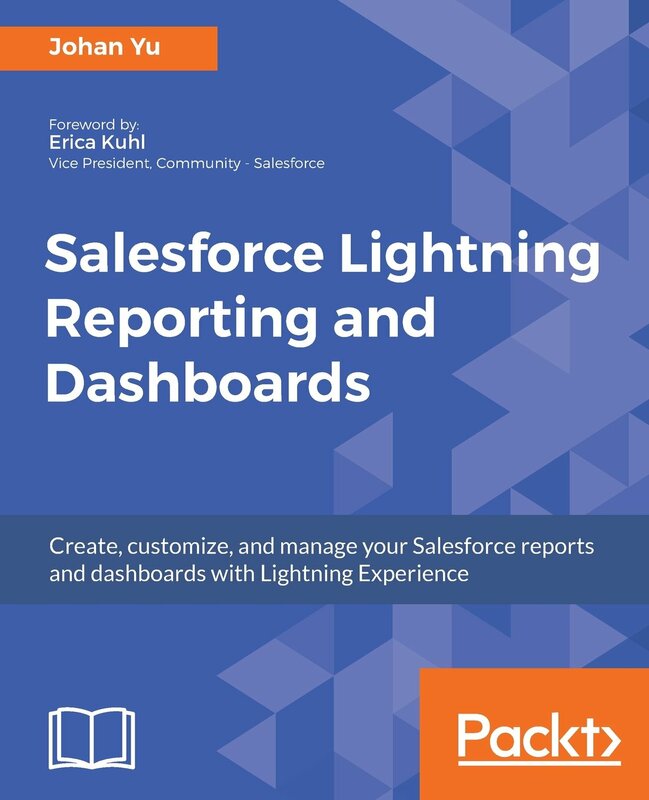 Since API version 38.0, Salesforce introduces an object called UserAppInfo, this object stores the last Lightning app users logged in to. - AppDefinitionId: the ID of the last Lightning app that the user logged in to. Since AppDefinitionId is updateable, this means we can mass update the users' app. This object represents the metadata of an app and its navigation items. This object is available in API version 43.0 and later. 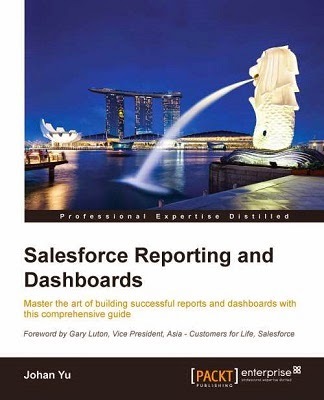 Use case: unable to delete report because it used in dashboards. The issue is, it does not tell us which dashboard content report that we want to delete. So, let us find the related dashboards. 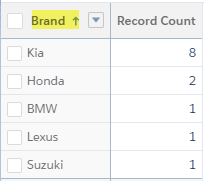 You may find in some of the reports, there is no Dashboard info, even the report type is Reports with at least one related record from Dashboard Components, this is pretty confusing, right? The dashboard has been deleted, you are right, however, once the dashboard is deleted (in recycle bin), the system allows you to delete the report. If you see from the above screenshot, the first line does not have dashboard info, this because the dashboard is deleted, and system allows me to delete the report, so this does not fit our use case. The dashboard is stored in someone Private folder. The difference here, we can see dashboard Title and no other info. For this case, we cannot delete the report. For the case of reports used as the source of dashboards that stored in someone private dashboard, you need to query from Private folder. You need to have this permission Manage all private reports and dashboards, then you can query dashboard and report in Private folder. 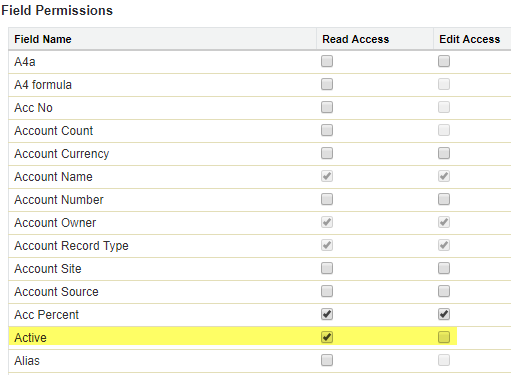 You also need to add 'allPrivate' query scope to find Reports and Dashboards in private folders. - You should look at FolderId - this is where the dashboard or report stored. - The dashboard or report can be created by someone else, so don't look at CreatedById. - Looks for OwnerId, this will tell you who owned the report stored in the private folder. 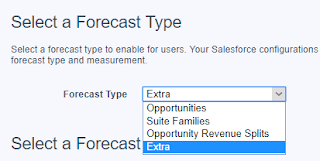 As Einstein Analytics is deeply integrated with the Salesforce platform, we can deploy Einstein Analytics asset as a Change Set from the Salesforce platform. 1. Change Set able to deploy Dataflow to target org, event in the target org is not enable for sync. 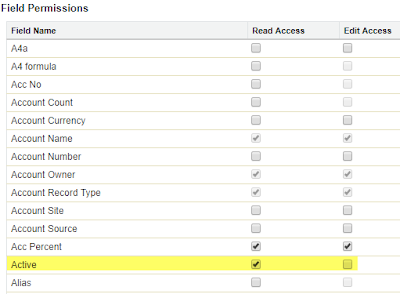 You need to enable sync for the ability to create dataflow manually in Data Manager. 2. For dashboard and lens deployment, if the app does not exist yet in the target org., you need to deploy the app as a component within the same Change Set, otherwise, the deployment will fail. 3. 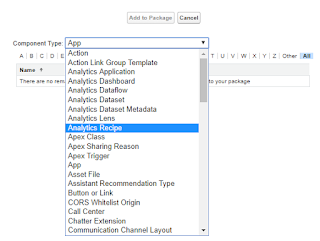 Change Set will deploy Dataset, but it will not move the data, you need to re-run dataflow or re-export the data, otherwise, the Dataset will not visible in Analytics Studio. 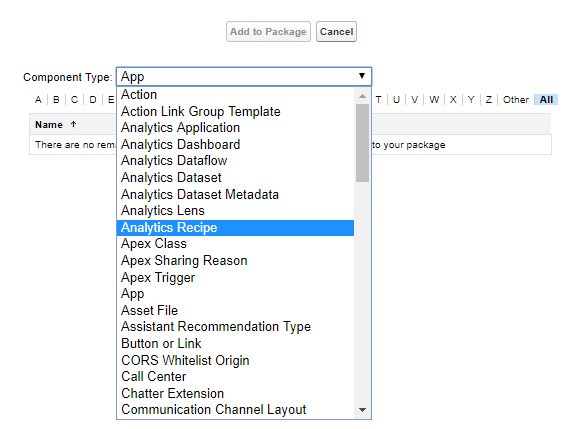 However, dashboard and lens will visible in Analytics Studio, but you can't open them until the dataset is visible in Analytics Studio. 4. 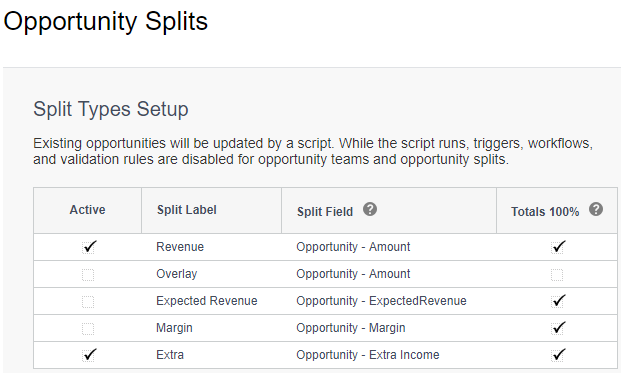 Change Set able to deploy Lens and Dashboard without Dataset.